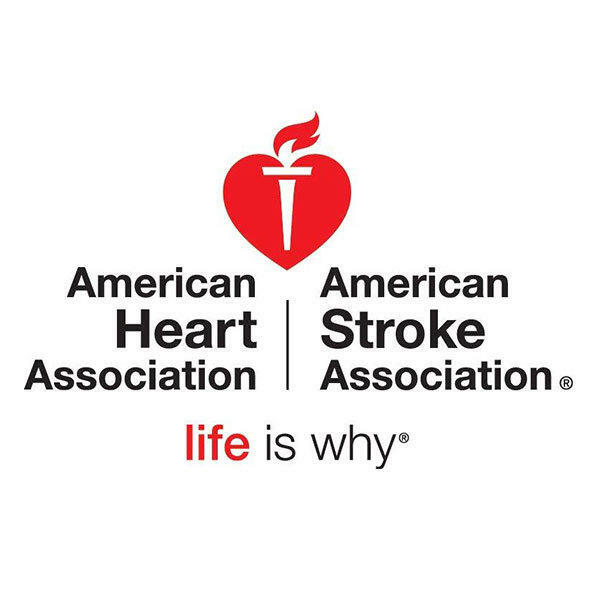 This January and February, Miracle Mile Shops at Planet Hollywood Resort & Casino will turn its fountain red and collect donations for American Heart Association (AHA) in support of American Heart Month in February and National Wear Red Day on Friday, Feb. 2. All change tossed in the red fountain, as well as the center’s indoor rainstorm, through Feb. 28 will help AHA’s goal of saving people from heart disease and stroke through funding innovative research, fighting for stronger public health policies, and providing lifesaving tools and information to prevent and treat these diseases. The fountain will remain red in between regularly-scheduled water shows, which take place every hour from noon to 11 p.m.
Heart disease is the number one killer of women, the cause of one in three deaths each year, and an estimated 44 million women in the U.S. are affected by cardiovascular diseases. Guests and patrons are invited to toss a coin in honor of someone they know affected by heart disease or stroke. Miracle Mile Shops’ partnership with AHA is part of its ongoing Caring, Giving, Changing campaign, which raises funds for nonprofit programs and organizations through community sponsorships, additional partnerships and a number of cash and in-kind donations.